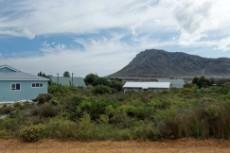 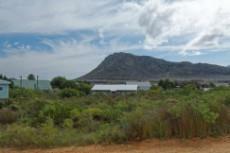 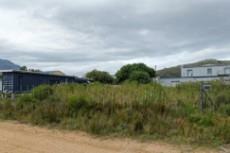 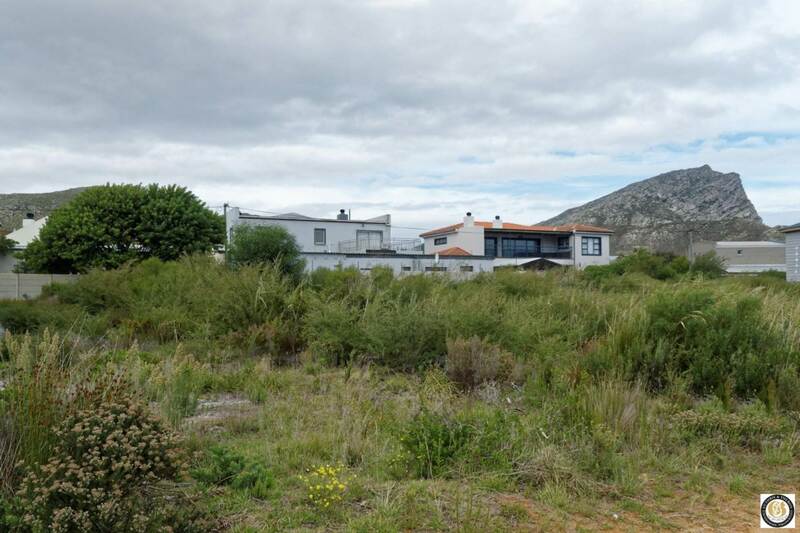 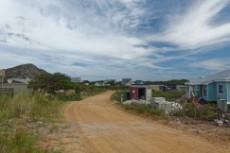 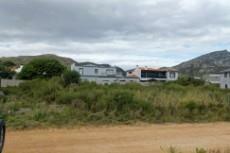 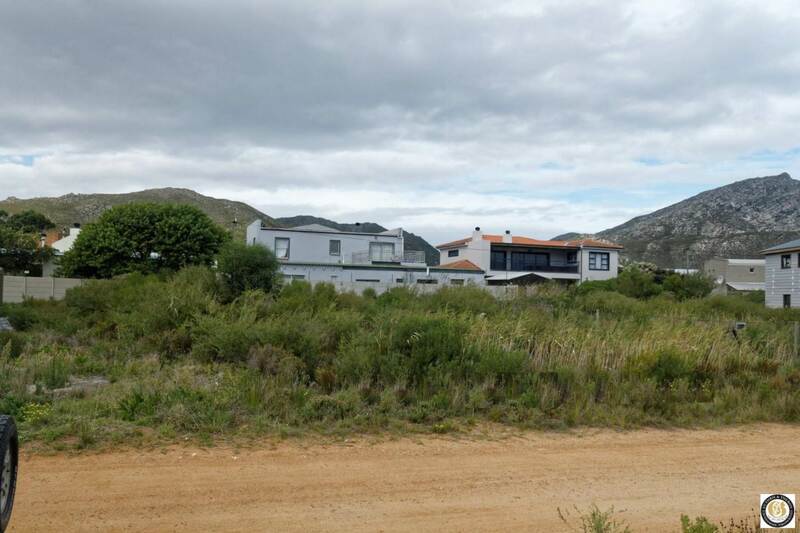 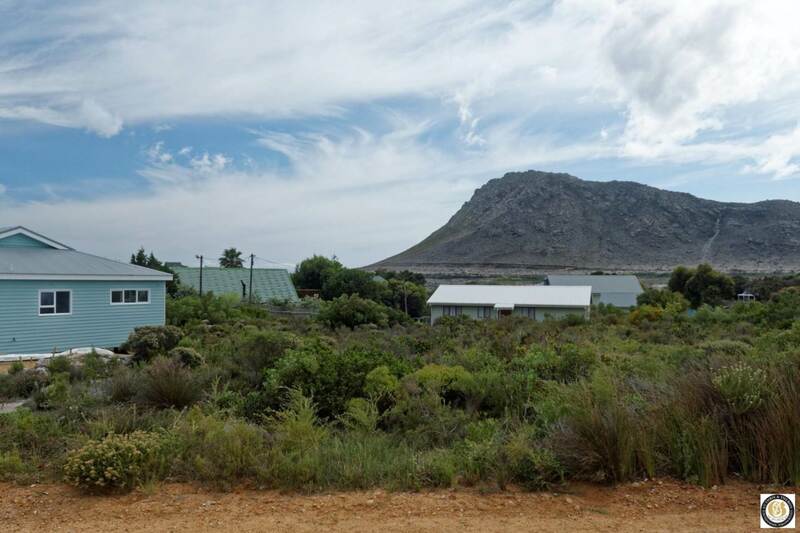 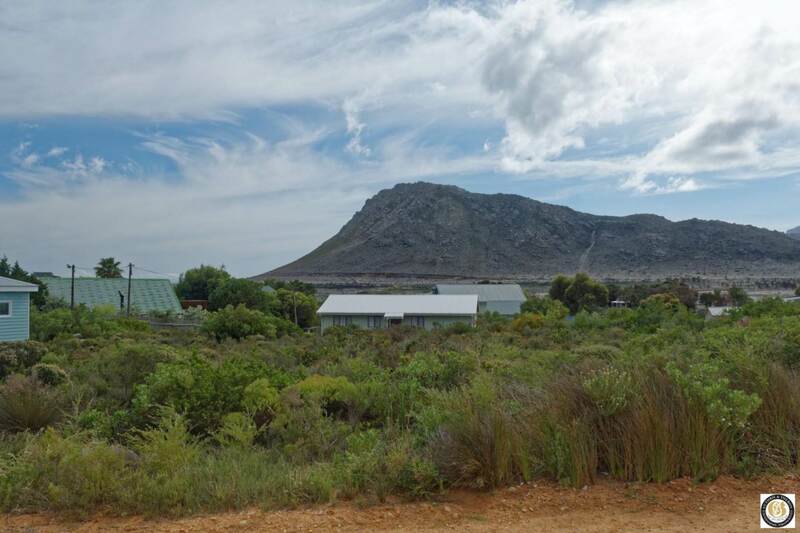 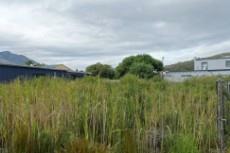 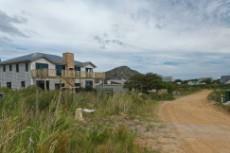 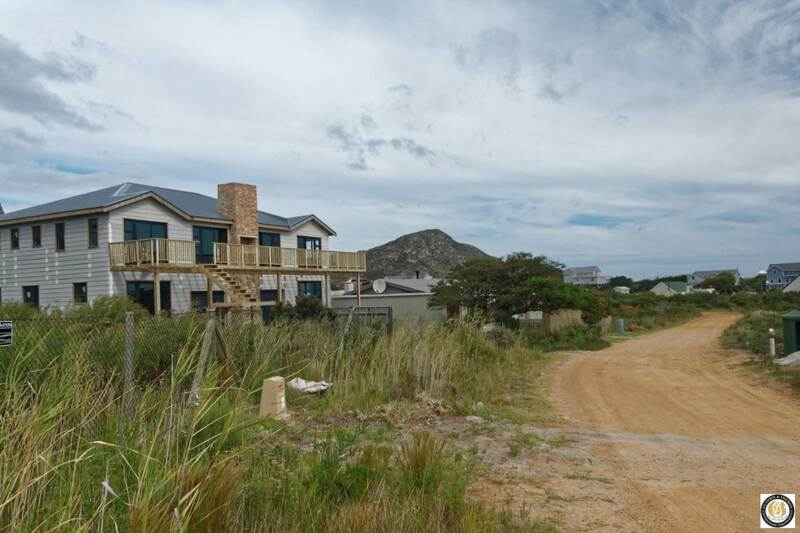 Vacant land for sale in Pringle Bay! 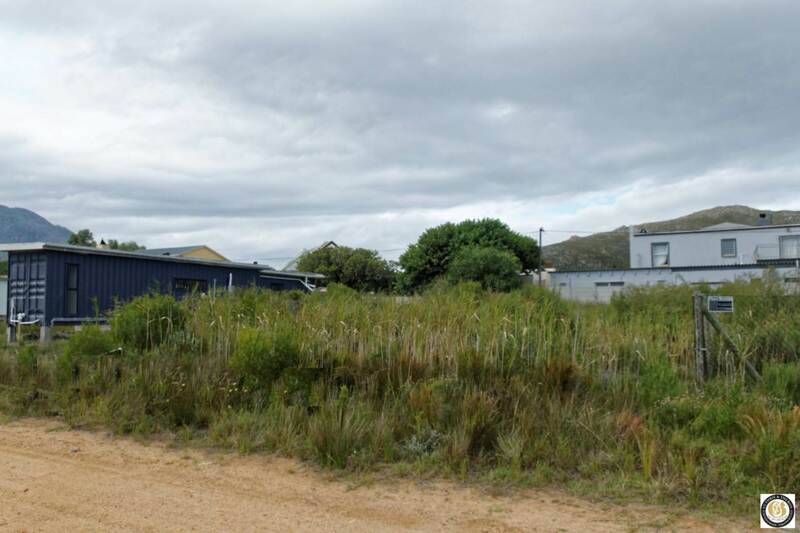 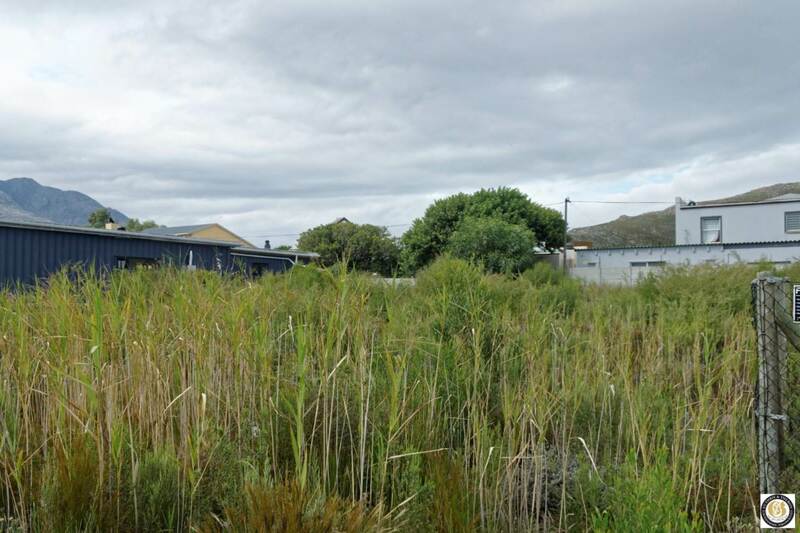 This vacant stand is situated within walking distance from the beach. 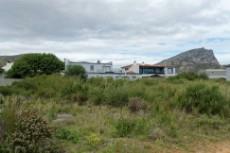 The plot faces North and would be perfect for the afternoon sun if you design your dream house according to this.